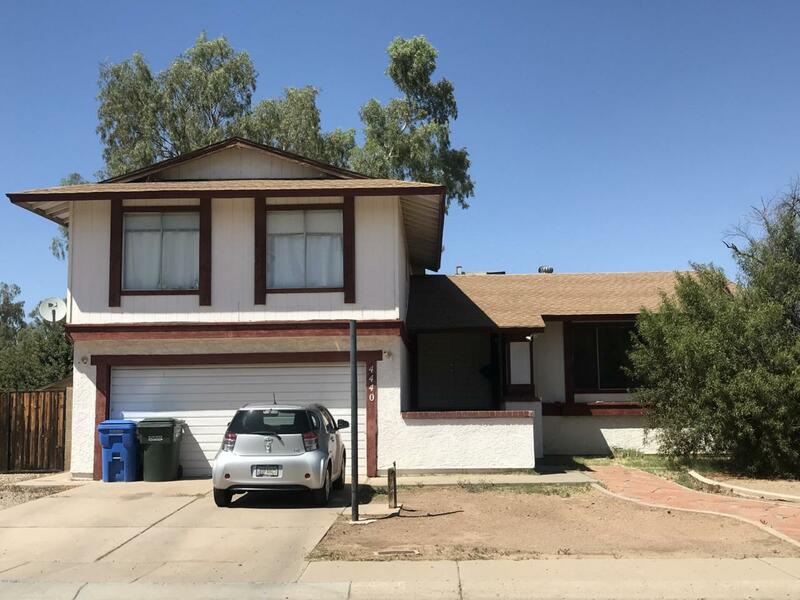 INVESTOR'S ONLY: Tri-Level Home with plenty of space, Fireplace, close to schools and freeways! Tenants in place until 1/31/2020, Great investment property until then! Cross Street 43rd Ave & Thomas Rd.